California's State Assembly advanced a bill on Monday that aims to establish rules and regulations covering the safe operation of driverless cars on the state's highways. The bill, S.B. 1298, passed a transportation committee hearing 11-0 on the condition that work continue on language to limit the liability of automakers. Disagreement on liability language delayed the vote, which was originally scheduled for last week. The issue of liability is a key concern for automobile makers, who don't want to be responsible for accidents involving cars that have autonomous driving technology added after sale. But while it consults on safety, the state is under pressure to pass a law so it's not seen as inhibiting innovation. Two states, Florida and Nevada, have already passed legislation and California-based companies such as Google are testing driverless cars and want to put it to greater use. "Over the course of the last week, we have been convening stakeholders and staff to address the issue of liability that was hanging out there," said Senator Alex Padilla, (D-20th district), who authored the bill. "There is agreement on intent language to be incorporated into the bill, to create a framework for statutory language that could be hashed out during the summer recess." Under the terms of draft language, the state's Department of Motor Vehicles (DMV) would be charged with establishing testing standards for driverless vehicles in collaboration with experts such as those at the California Highway Patrol and U.C. Berkeley's Safe Transportation Research and Education Center. Driverless vehicles would be required to have a licensed driver behind the wheel and be ready to take over should a problem arise. "The amendment would create a rigorous application process spearheaded by the DMV," said Padilla. 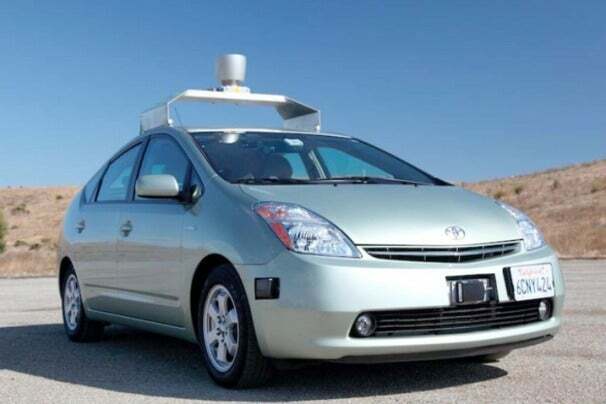 The state would require the DMV to notify it of any application to run driverless vehicles on state highways, and for a six-month period to elapse before the application is approved. The delay is intended to give the legislature time to consult on each application if it so wishes. In presenting the amendments, Padilla said he believes California is in a unique position with respect to driverless car technology. "Not only do we love our autos, but this technology is, in a large part, being developed in this state of California," he said. Padilla committed to working over the assembly's July summer recess to get liability wording finalized with input from the assembly's judiciary committee. The committee will hear the revised language in August. Assuming it continues moving forward, the bill would come up for a vote on the assembly floor. It would then pass back to the state senate for the assembly's amendments to be approved. The final step would be signature into state law by the governor. Martyn Williams covers mobile telecoms, Silicon Valley and general technology breaking news for The IDG News Service. Follow Martyn on Twitter at @martyn_williams. Martyn's e-mail address is martyn_williams@idg.com.